Students of all Undergraduate and Postgraduate courses at IPER will be participating in the 1 hour event. Students will be coming to the campus with their favorite books that they like to read. Further, they will be reading it in the Campus at the said duration from 8:30 am. It is expected that all the campuses of various Institutions in Bhopal and Madhya Pradesh will also do the same. Students along with the faculty and the Management is looking forward to the success of this Mega Educational Event. 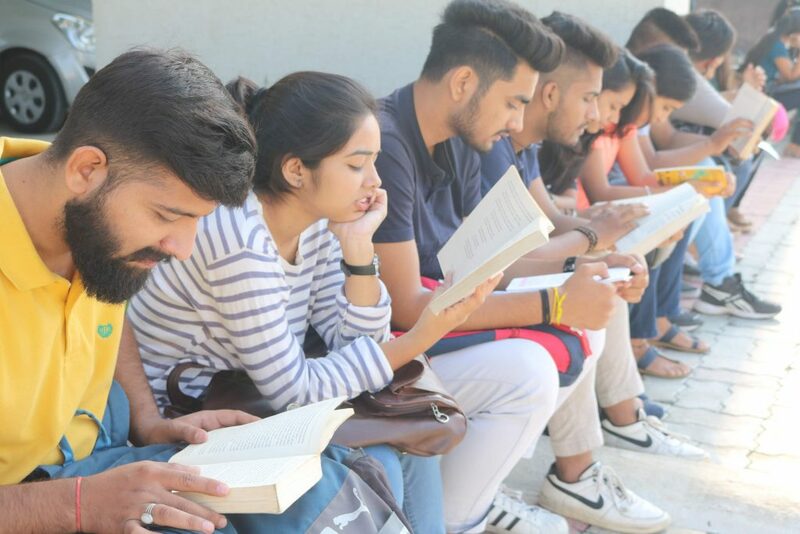 An initiative to inculcate and increase the habit of book reading among the college students. The Honorable Governor of Madhya Pradesh, along with the Madhya Pradesh Dept of Higher Education and Barkatullah University, has directed all the Colleges of Madhya Pradesh to organize a Social Event called “Padhe Bhopal” in their respective campuses. In view of the same, IPER Bhopal campus is organizing the “Padhe Bhopal” event on 9th Oct, 2018 from 8:30 am at IPER Campus.